The Holidays are nearly upon us! This Holiday Season, consider donating to a local organization to spread a little cheer. 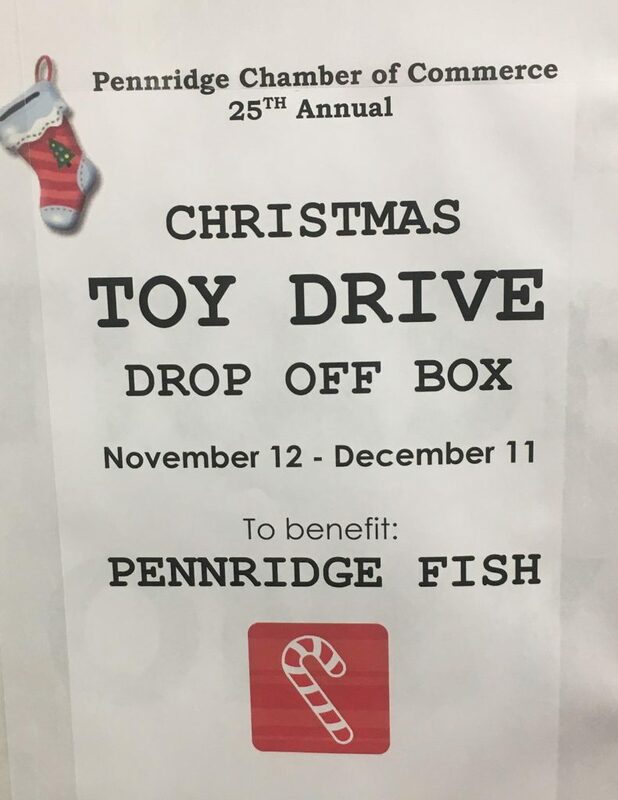 This year GB&T will be holding a Toy Drive Drop Off Box for Pennridge FISH. The box will be available from November 13th to December 6th in our lobby. Please consider stopping by to spread a little joy this Season. Grim, Biehn & Thatcher is proud to sponsor the Bucks County Suicide Prevention Taskforce in the #HoldOnYouMatter Walk. The Tasforce has been working diligently to reduce the number of suicides in Bucks County as well as raising awareness on this issue. The Bucks County Suicide Prevention Taskforce is constantly working to generate a betting understanding of depression and mental health issues in Bucks County. #HoldOnYouMatter Walk will be taking place on November 3 at the Bucks County Community College, Perkasie Campus. Registration will occur at 1:00 p.m. and the walk will begin at 2:00 p.m. For more information click on the link below. We hope you can join us in making a difference. 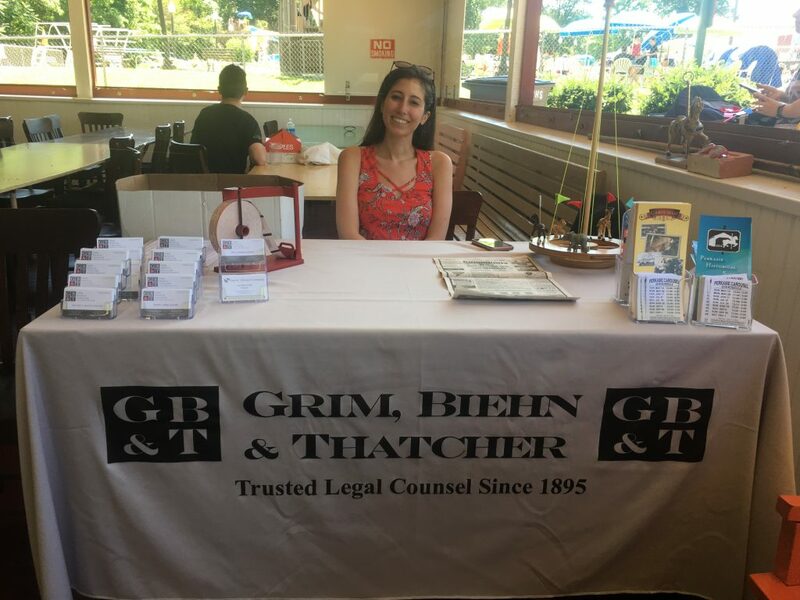 The law offices of Grim, Biehn & Thatcher continued their annual tradition of sponsoring the carousel ride at the Pennridge Community Day on June 8th. 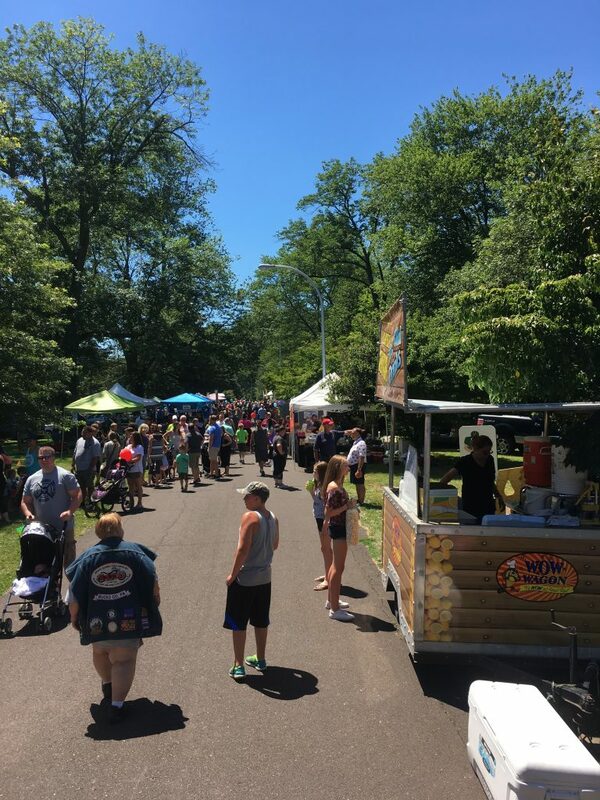 This year saw the 46th anniversary of the Community Day celebration, and the law firm was proud to be welcomed once again as a sponsor and active community member. Explore the gallery below to relive the exciting and family-fun day with our associates! Come join Grim, Biehn & Thatcher for a day of fun at Lake Lenape Park for Pennridge Community Day! 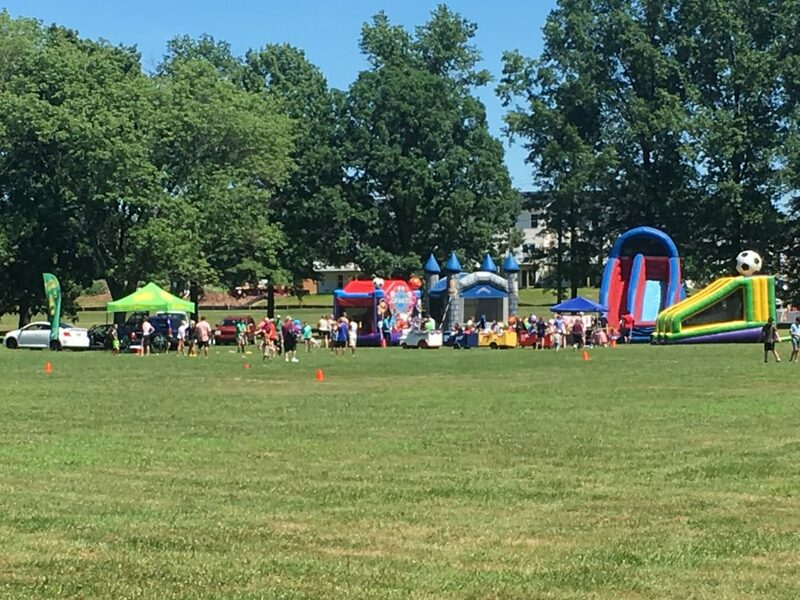 The 46th Annual Pennridge Community Day has been scheduled for July 8, 2018. 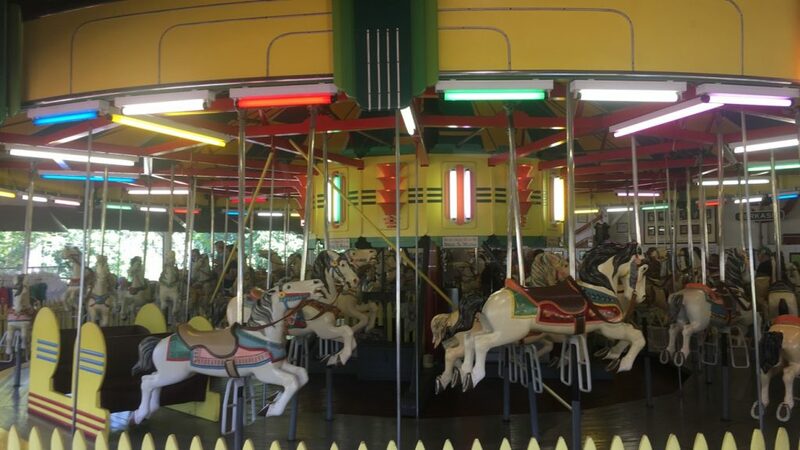 Grim, Biehn & Thatcher is sponsoring free carousel rides this year for the event. The carousel will be open from 12:00 p.m. to 8:00 p.m. The celebration will also include free entertainment, fun & games, free RE/MAX Hot Air Balloon Rides and a fireworks display! If this event needs to be postponed due to the weather, you can check the Pennridge Community Day website for updated information. Grim, Biehn & Thatcher is a proud sponsor of Big Brothers Big Sisters of Bucks County. This spring GBT sponsored the Bowl for Kids’ Sake 2018 Event and even had employee teams for this event! GBT employees were happy to partake in these events for a good cause. Below is a picture of just one of GBT’s Bowling Teams! 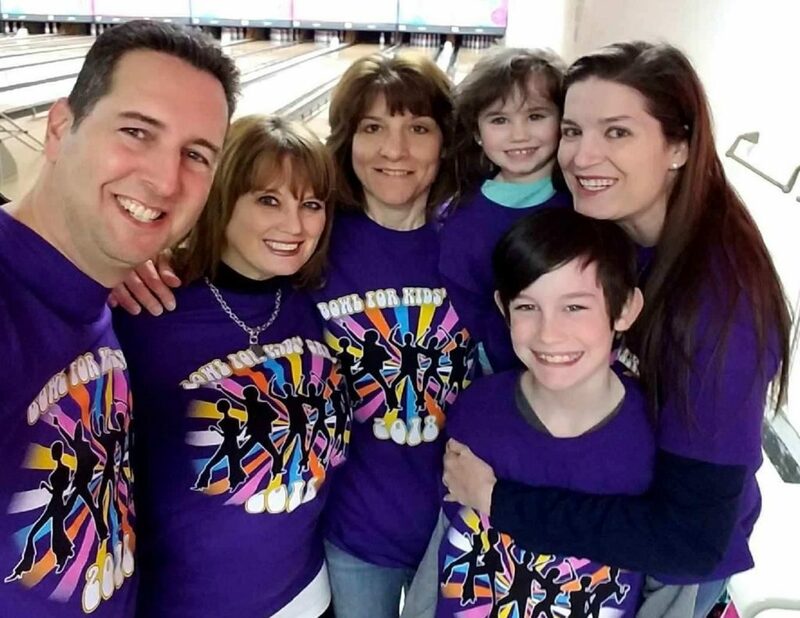 Attorney Dianne Magee is always eager to lend a helping hand to this cause and was happy to attend the March 11 event at Thunderbird Lanes in Warminster and the April 8 event at Earl Bowl Lanes in Quakertown. Big Brothers Big Sisters is a wonderful cause to contribute to. Their mission is to change and empower young lives to make sure every child has the ability to succeed in their future. We look forward to sponsoring more events like this in the future and seeing the positive impact it brings. Please join Grim, Biehn & Thatcher for some great music. We hope to see you at the concerts!